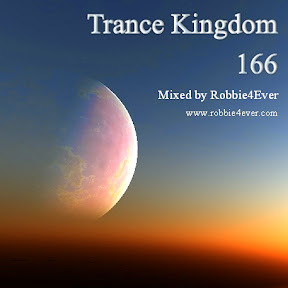 Trance Kingdom 166. 132 bpm. Time to dust off some oldies. With tracks from Solarstone, Ferry Corsten, Protoculture. Enjoy your 1 hour of Trance Kingdom.